The end goal for all students is to become independent readers. This is accomplished through systematic and explicit instruction in reading. There’s really no short cut for it. It will happen over time if you teach reading well. 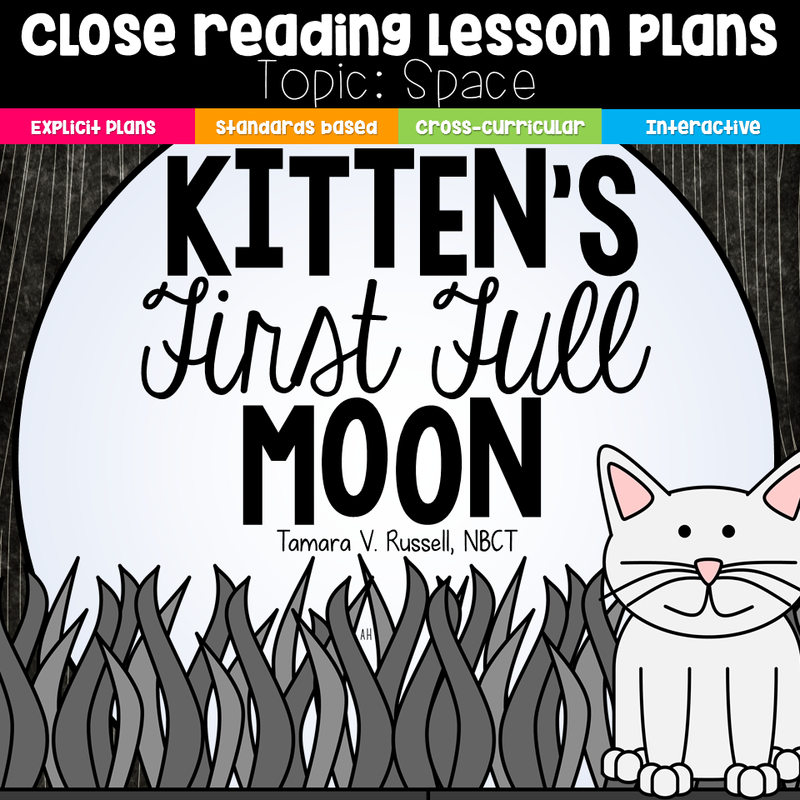 Here are a few things that I’ve learned over the years that have really helped me to embed a good understanding of text into each of my learners. Over the years, I’ve used several different programs for this. 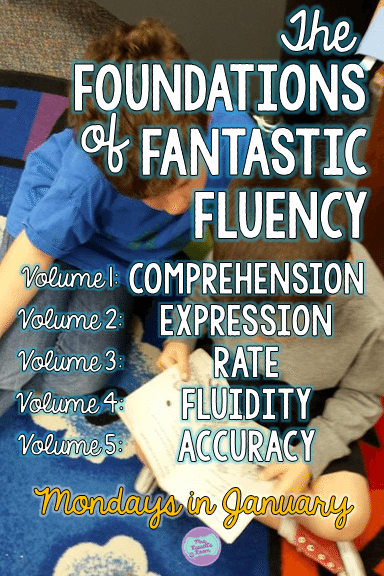 I’ve even used fluency passages that I have written. 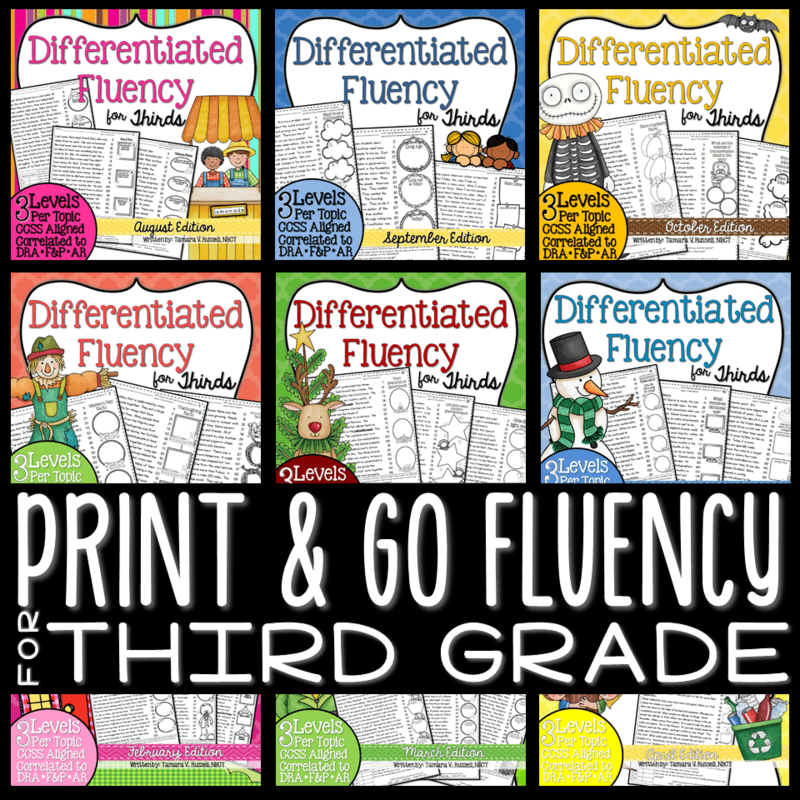 Making sure that you give students material that they can actually read fluently is huge. When a child approaches a text without you…he or she should ALWAYS feel like he/she can handle it. When they also know what their level is, they can take charge of their own learning. 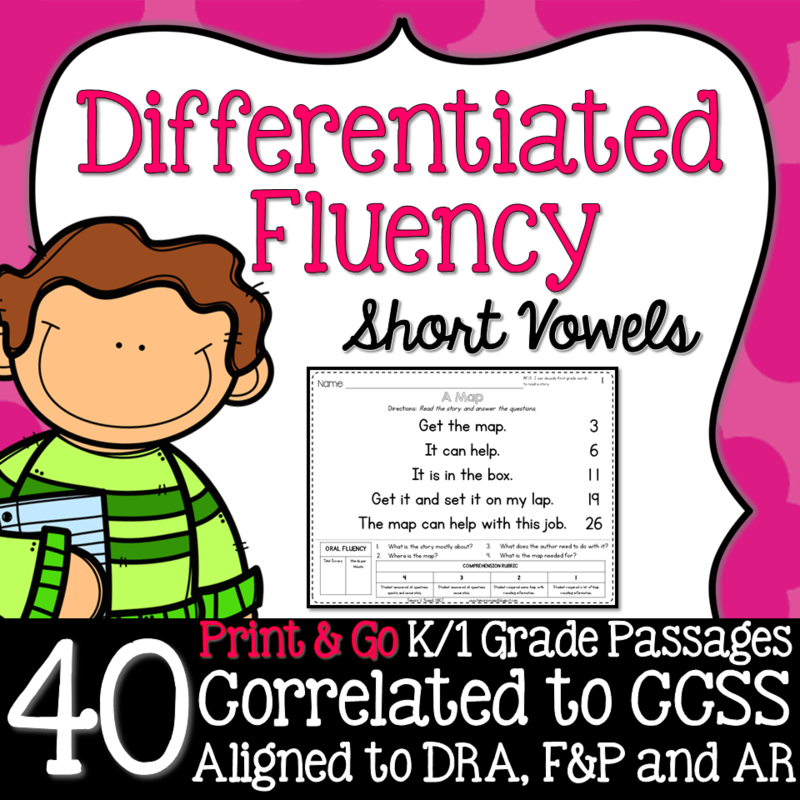 This cuts down on lots of behavior issues during independent reading time as well. There are certain things that I read to my students because I want to develop a love of independent reading, and there are other things that I read to them because I want them to learn how to create pictures in their minds as I read more structurally difficult, vivid text. For an example, I read a lot of Pete the Cat and Mo Willems books at the beginning of the year. Now my kids LOVE these books and read them repeatedly. 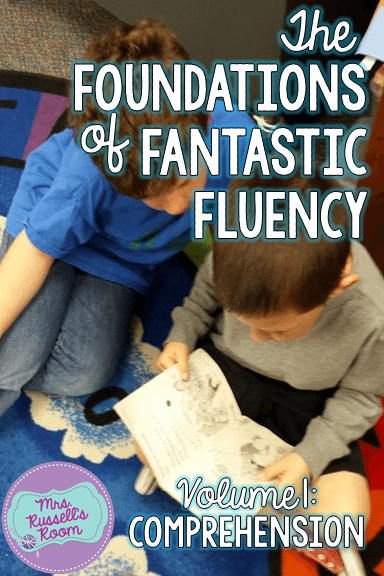 They feel confident when they approach the text and read to their peers often. To improve listening comprehension, I read picture books or chapter books. Often with the picture books, I don’t show the pictures to the children. I want them to engage their brains in vivid imagery so that they learn how to visualize what is happening in a text without the support of pictures all the time. Once I have a reading level for my students, I like to give them reading tasks that are slightly below where they read independently. 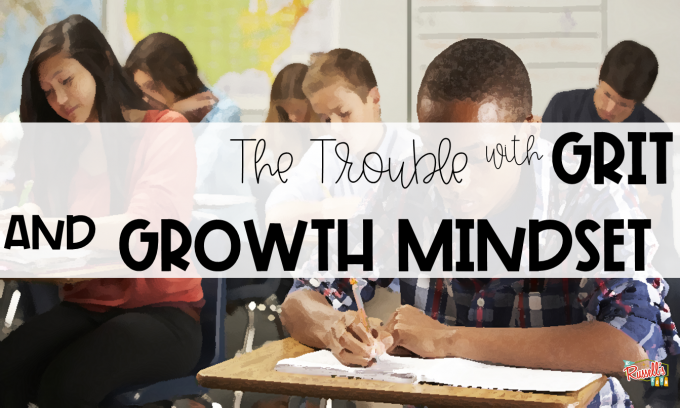 Remember…the goal is for the student to self-monitor and have confidence when they approach more complex tasks. 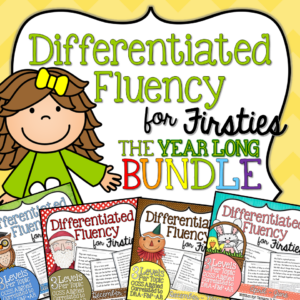 For an example, if a student is first grade, fifth month in May, I may give them something that is first grade third month to read and reflect on in centers or independent time. I bump the rigor up when I am reading with them, or there is explicit parent support. Especially with littles, it is really important that they are able to tackle what you give them independently. Make sure that you start this process only when you are confident that they can read 95% of the assigned task. 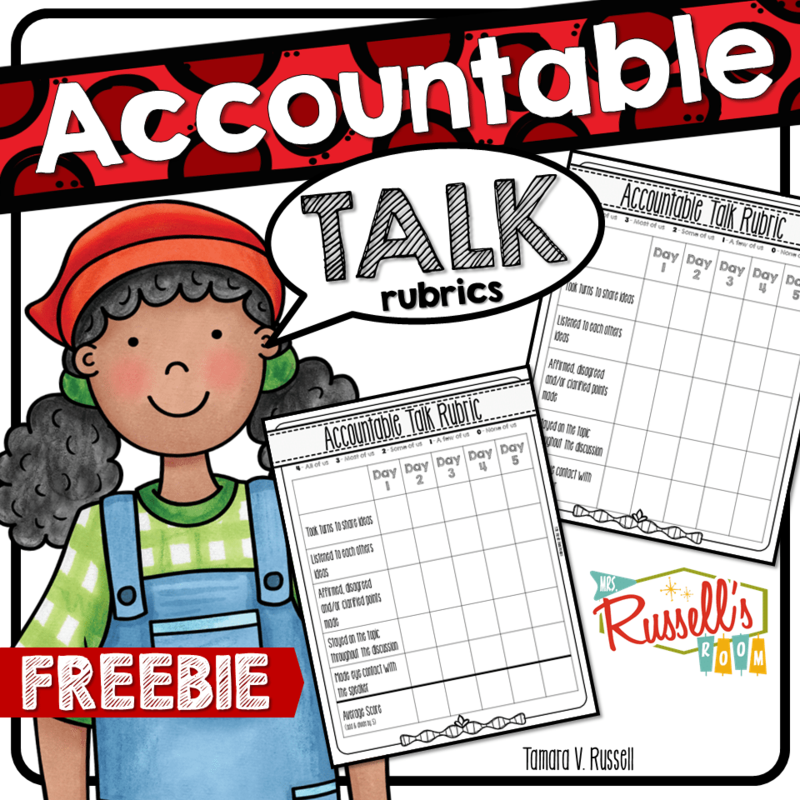 Here’s an activity that I use with my littles in both whole group and small group that has helped them with retelling and summarizing. Basically, the students use chips or manipulatives to fill in the grid while they are retelling. They can not use more than 20 chips in any one retelling…or in any one summation of the main idea. For students who have mastered summation in 20 words or less…I change it to 10 words or less. 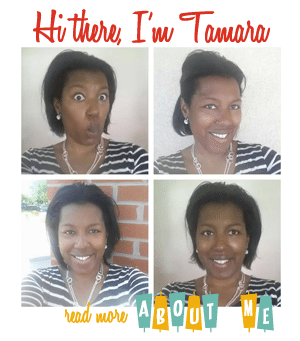 Check out my Bright Ideas post on this topic by clicking here. 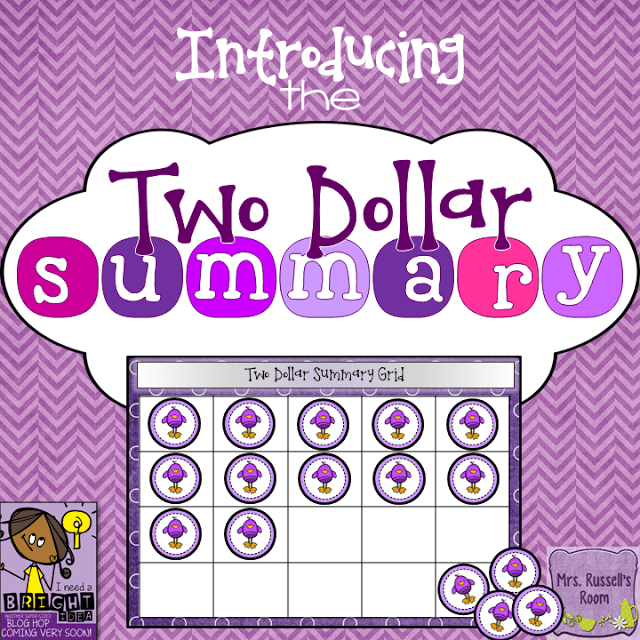 If you would like a two dollar summary grid freebie…CLICK HERE. 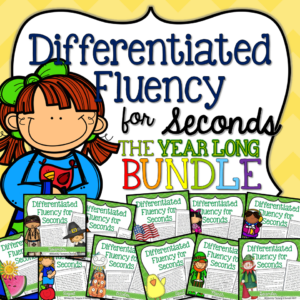 Each Monday I’ll feature a different fluency topic! 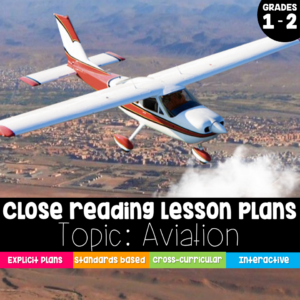 How do you develop comprehension in your learners?